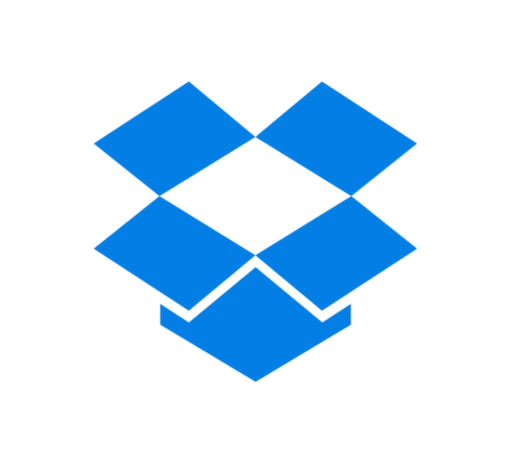 The official Dropbox for Android app was updated this afternoon, bringing with it a couple of features worth noting. For starters, a fancy new notification feed has been added for quickly accessing recent activity on your account. Users can now also send photos and videos to contacts right through the app, which actually requires a new permission for users to grant. To top it off, a new payment option for Pro users has been added in, so you will also see a new permission request for the app to use your camera. Here is the full changelog, so go make sure to grab the update.